There was only one change in the United line up - Dave Narey for Christian Dailly - as we set about trying to finish the season unbeaten against Celtic. There was some early action for Carl Muggleton as he made a fine save from Gordan Petric's hard driven 20 yarder before gathering the rebound from the feet of Billy McKinlay, Then the Celtic keeper could only watch as Brian Welsh was only inches away from getting the vital touch to a Billy McKinlay free-kick from the right which itself only drifted narrowly past the far post. However, after a bright start it was Celtic who took an early lead. Lee Martin swept a first time shot over from the right and the unmarked Falconer stretched to reach it with his head. The ball clipped the inside of the post, allowing the former Don a second bite and he ultimately knocked the ball past Guido van de Kamp for his first goal in Celtic's colours. For the remainder of the half, the game ebbed and flowed with goalmouth action at something of a premium. Billy McKinlay firsttimed a slightly fluffed Muggleton clearance straight back at the Celtic goal, but Muggleton was alert enough to prevent any greater embarrassment, whilst Gordan Petric was only inches away with a free-kick which fairly whistled past the angle of bar and post. Right on the interval, however, United suffered a body-blow as Celtic extended their lead when Falconer turned quickly in the box and went down as Dave Narey challenged him and John Collins stroked the resultant penalty well out of the reach of Guido van de Kamp. That deficit increased to three early in the second half when John Collins floated over a corner which the on rushing Mowbray met and the combined efforts of Guido van de Kamp and Maurice Matpas failed to keep out the Celtic defender's powerful header. United failed to make an impression on a solid Celtic defence until 13 minutes from the end when Mowbray floored Connolly and Craig Brewster stepped up to curve the free-kick round the wall and into the bottom right-hand corner of Muggleton's goal. But that was proved only to be a consolation goal as time ran out on a United side which never functioned on all cylinders. I regret to have to say that since we defeated Airdrie in the Scottish Cup, I am obviously not at all pleased with our performances in the last three games. Against Partick Thistte we were unprofessional in the way we played, and not for the first time this season, allowed a lead to slip from our grasp. At Pittodrie a week ago we played well enough, but without creating enough chances, but it was the derby in midweek which disappointed me most of all. 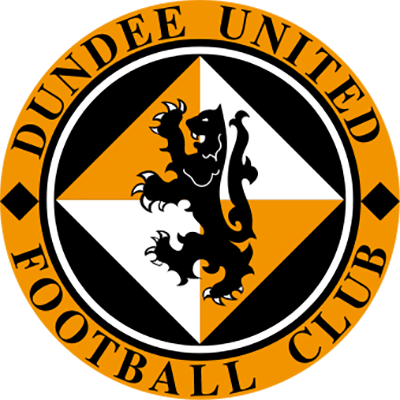 The side simply didn't play with the pride and dignity and consequently let everyone connected with Dundee United down. Recent results mean the targets which I have set are rapidly coming into the realms of impossibility, but there is still time for the players to hopefully prove me wrong. 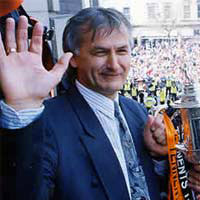 Whilst skill is, of course, paramount, pride and dignity in your performance are other essential ingredients in the recipe of success and the sooner some of the players at Tannadice realise this the better. Whilst I'll concede that we didn't play well against Partick Thistle in our last home outing. I was disappointed by your reaction. I fully appreciate your frustrations, but the time the boys need your help most is when things aren't going well, not when we are in command of a game. Hopefully, together we can look forward with confidence to the two big occasions taking place at Tannadice within the next three days as we entertain both members of the Old Firm. 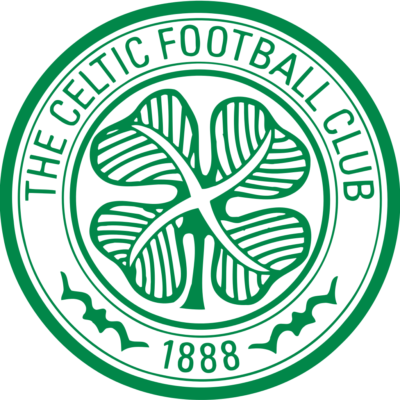 We begin by taking on Celtic this afternoon and they are a side with a distinctive footballing style. 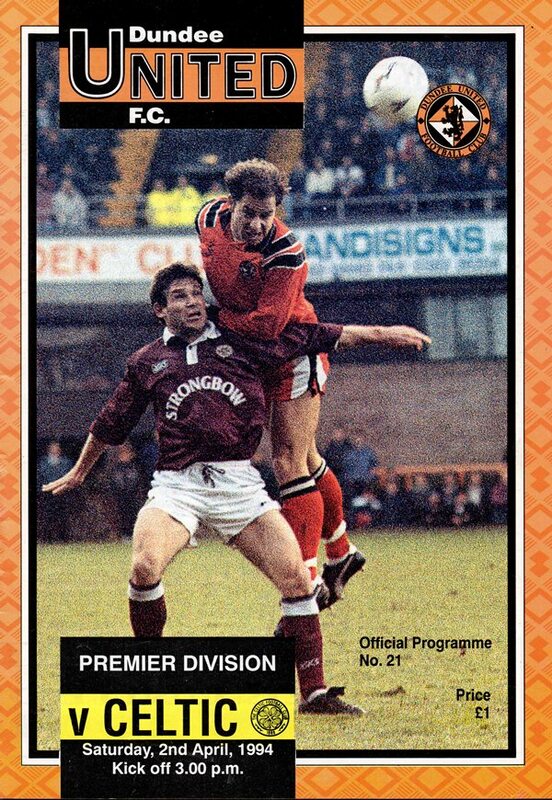 Obviously it will be a very tough game, but so far we have drawn twice at Parkhead and won here at Tannadice and I hope that we can maintain that unbeaten record and conclude this season's series of meetings in some style.